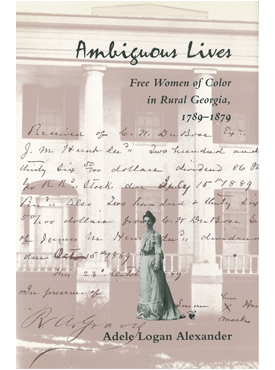 A thoroughly researched and extensively documented look at race relations in Arkansas druing the forty years after the Civil War, Town and Country focuses on the gradual adjustment of black and white Arkansans to the new status of the freedman, in both society and law, after generations of practicing the racial etiquette of slavery. 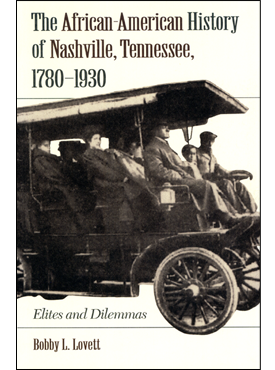 John Graves examines the influences of the established agrarian culture on the developing racial practices of the urban centers, where many blacks living in the towns were able to gain prominence as doctors, lawyers, successful entrepreneurs, and political leaders. Despite the tension, conflict, and disputes within and between the voice of the government and the voice of the people in an arduous journey toward compromise, Arkansas was one of the most progressive states during Reconstruction in desegregating its people. 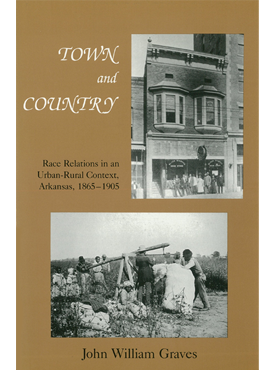 Town and Country makes a significant contribution to the history of the postwar South and its complex engagement with the race issue. 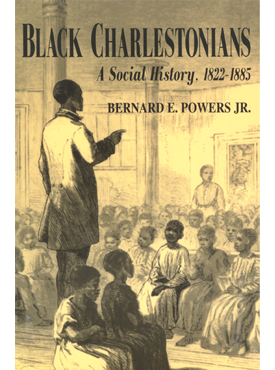 The Black Community Studies Series was edited by Dr. Willard Gatewood.